One of the more magnificent facets of the Affordable Care Act is that it allows women free access to birth control. On Thursday, interim House Budget Chair Diane Black confirmed to reporters what most of us already suspected: That once Trump successfully vanquishes the ACA, our BC access will disappear right along with it. Some states are inoculated against what promises to be the catastrophic effects of the ACA rollback. 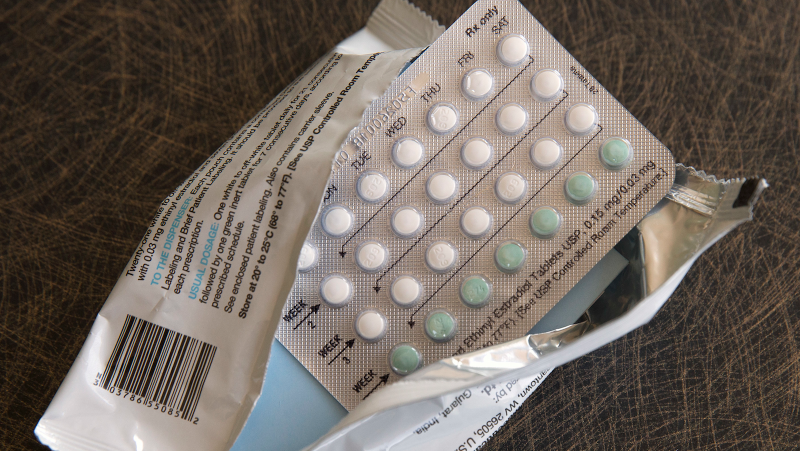 According to KTLA, New York, California, Illinois, Maryland and Vermont have laws in place requiring insurers to offer cost-free birth control and medically necessary abortions. In total, around 48.5 million woman rely on the preventative services currently protected by law, and would be forced to pay out-of-pocket costs in the event that no substitute is offered.